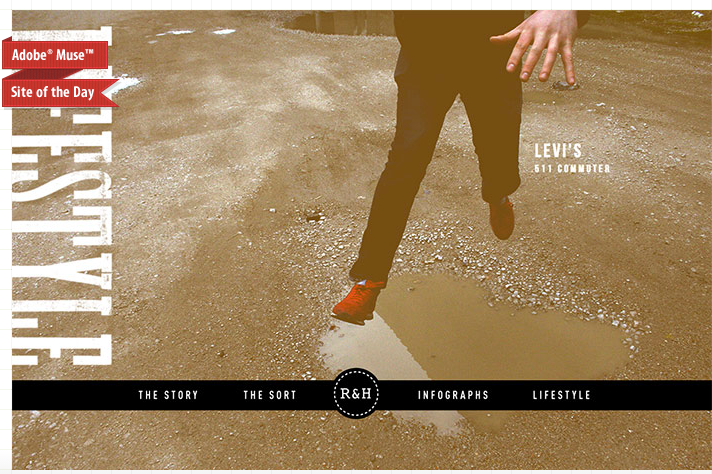 A case study website focused on my collection of pants. 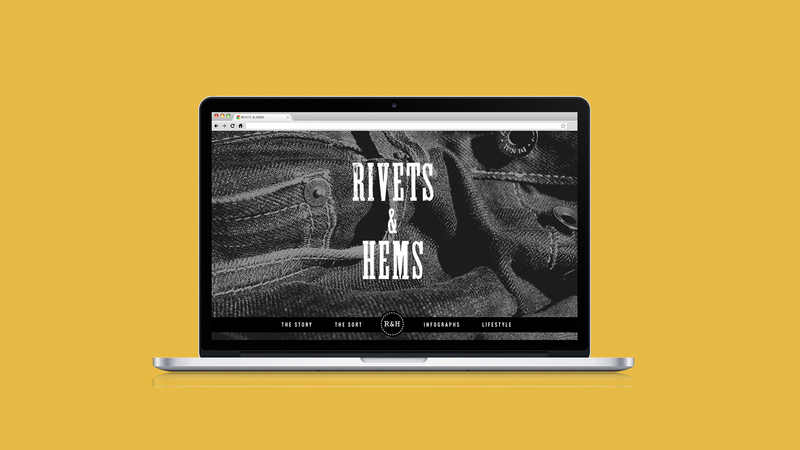 Ranging from high-end denim to thrift store finds, the site offers interactive sorting methods based on price, formality and favorites. 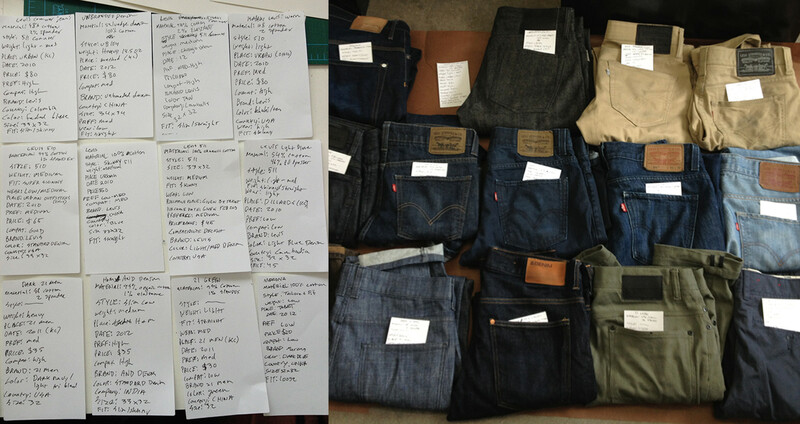 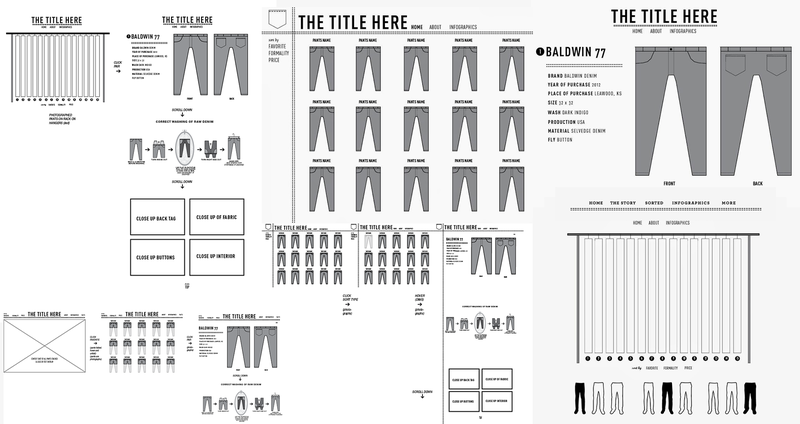 Each pair of pants has a focused page with descriptive information, relevant infographics and detail imagery. 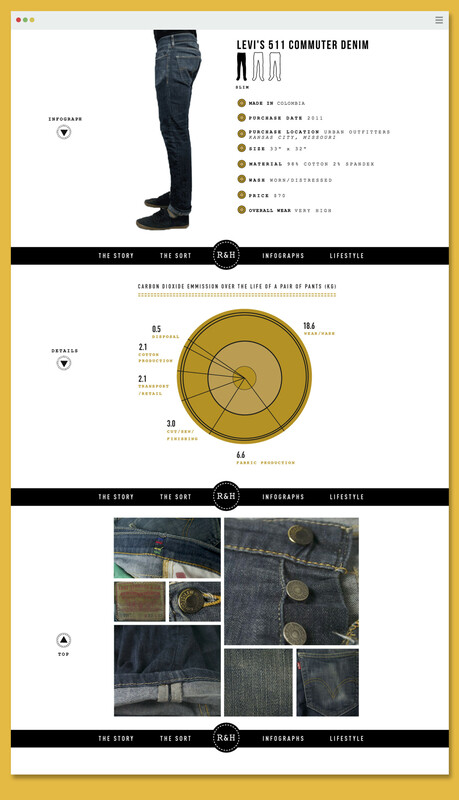 An infographic page offers visual facts about pants and the denim industry and a lifestyle page shows select pairs in use.